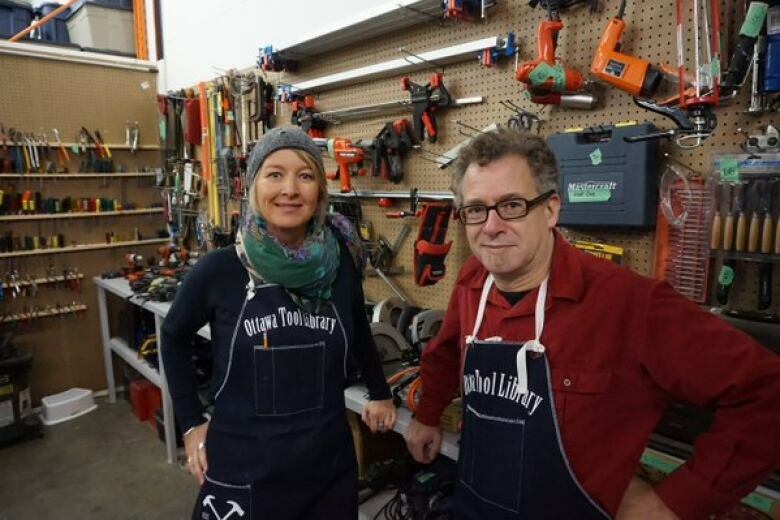 The Ottawa Tool Library is designed to get donated, second-hand tools into the hands of its members, for one week at a time — just like one might borrow a book or a DVD from a traditional library. 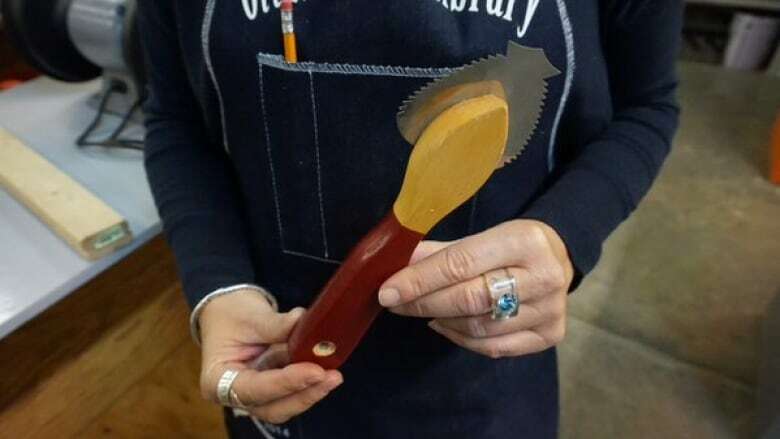 Need a highly-specific saw for an upcoming renovation, but don't want to buy it? Got an old drill lying around collecting dust? You may want to get in touch with the Ottawa Tool Library. The local non-profit is designed to get donated, second-hand tools into the hands of its members, for one week at a time — just like one might borrow a book or a DVD from a traditional library. It's a model that exists in other Canadian cities but was missing from Ottawa until Saturday morning, when the library officially opened at the City Centre building near Albert Street. While people can already rent tools from big chains like Home Depot, those chains are usually out in the suburbs and can be hard to reach, said tool library co-founder Bettina Vollmerhausen. "We have nothing in the city core. So we wanted something that was very accessible — financially, as well — for people to have access to tools," said Vollmerhausen. "This is [also] about sharing skills and sharing knowledge." Before the first dremels and sanders were signed out Saturday morning, CBC's In Town and Out host Giacomo Panico got a sneak peek at the library's collection. Listen below.